If you are waiting on Fed Ex to deliver your Christmas Presents, you might just consider waiting on Santa to bring them on his sleigh. It might be safer that way after this headline- Is This the World's Worst Delivery Man? FedEx Guy Caught THROWING a Computer Monitor Over a Fence. 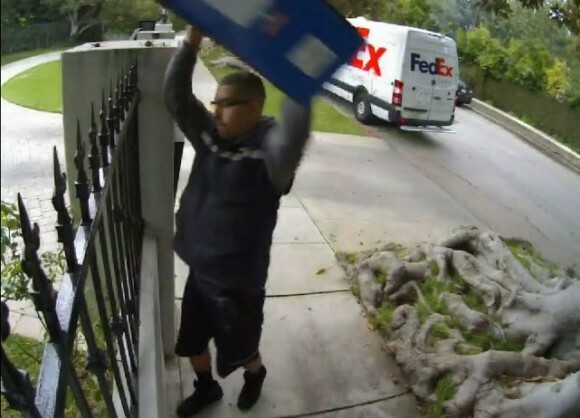 A security camera caught the California FedEx employee tossing a computer monitor over a fence into the deliveree's yard. The box was clearly marked as to its contents and the recipient said that he was at home. Ouch! 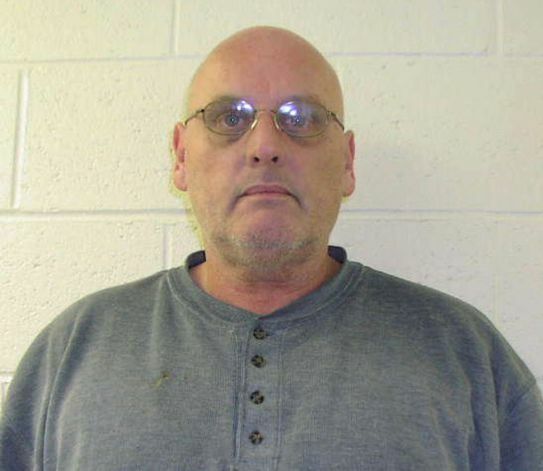 Second Place this week goes to this headline out of Connecticut: 'Nervous Bowels' Alleged Bank Robber in Jail. This is an interesting story. It seems that heroin addict and convicted bank robber, Russell, (pictured) was out driving around with his wife and two young kids. Russell then pulled into the parking lot of a local bank. The first hint of trouble was when a customer came into the bank and said that a guy was "pooping" in the parking lot. After Russell finished taking care of that business, he came in and robbed the bank. The police recognized Russell from the security footage. He and his wife had just been arrested a few weeks earlier in a purse snatching robbery. In that case, their four year old told the police, "Daddy didn't take it. Mommy did." Gotta love kids!